This Easy DIY Seashell Night Light is perfect for adding some beach style on a budget to your home! Are you looking for some fun beach decor for your home? 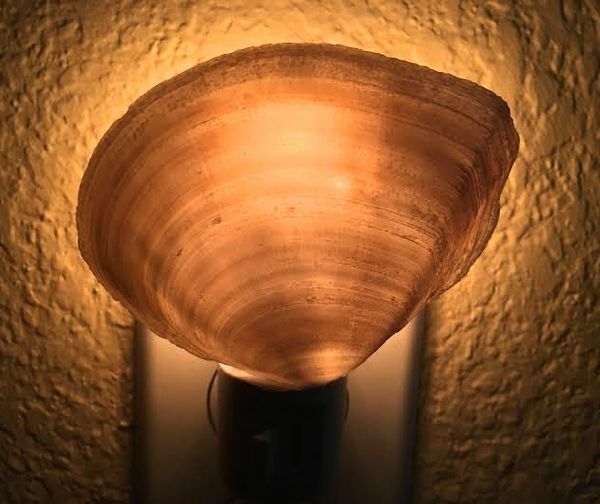 This DIY Seashell Night Light is such a fun way to incorporate some beach style into your home! 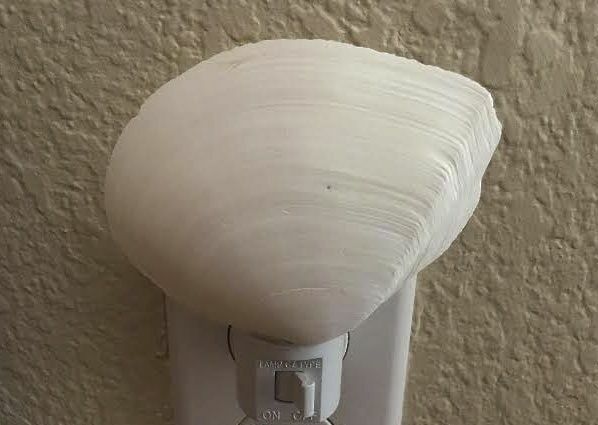 I found this shell while walking along the shore of southern California and thought it would be perfect for a beach inspired night light! It’s so simple to make, and I love how it looks both during the day and night! 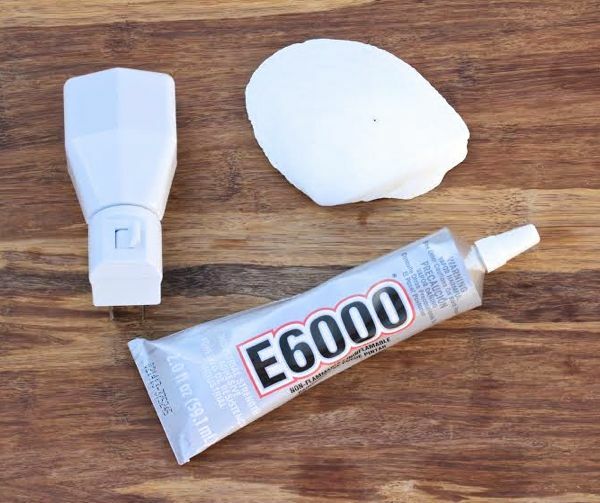 When looking for your shell, make sure to select one that’s large, lightweight, and has a smooth base that the glue will easily adhere to. Not near a beach? No worries… these shells work great, too! Allow glue to dry completely, and you’re done! How easy was that?! 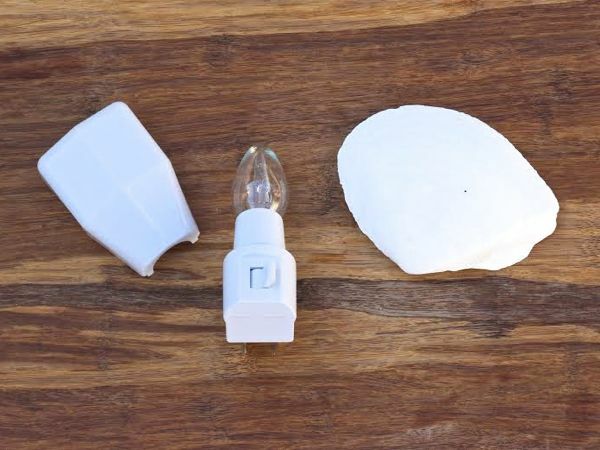 This clever repurposing trick creates a soft light that’s perfect for reading, playing a game of Scrabble or cards at the campsite, or illuminating the inside of your tent. How cool is that?! Skip those smells with just a few sprays of this easy copycat DIY Lavender Poo Pourri Recipe! From making DIY candles from oranges to prepping your overall survival kit and emergency water and food supplies, get yourself prepared with these brilliant hurricane prep ideas and tips! Orange Peel Candles? Yes, it’s true! This little orange peel candle experiment works like a charm! It’s the perfect DIY trick when you’re out of candles! If the power ever goes out and you’re low on candles, this DIY Orange Peel Candle is the perfect solution. 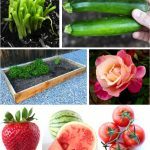 Are you ready to get back out in your garden? Or are you looking to start a DIY project? Stretch your budget this month with these clever tricks for how to shop at Home Depot for free! You can never predict those nights when the power will go out, but you’ll love having this Altoid Tin Candle on hand! It’s the ultimate compact survival essential for those unexpected emergency situations! 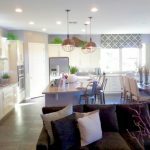 Heading out of town or just looking for some simple ways to make your home more secure? 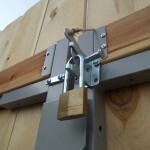 These DIY Home Security Tricks are perfect for keeping your home more secure this fall! Do you ever have a hard time trying to start a fire from scratch? This Easy Fire Starter makes starting a fire a breeze! The combination of dryer lint and wax in these homemade fire starters are the perfect way to get your fire going quickly! In addition to having a Homemade Survival Kit on hand, take a few minutes to put together a DIY Mini Survival Kit! These Mini Survival Kits are quick and simple to make, and the perfect addition to your hiking backpack, camping gear, or your car’s glovebox! Do you have your Homemade Survival Kit ready?? Nobody ever plans to be in a survival situation, but when the unexpected actually happens, you’ll give yourself a little pat on the back and thank yourself for planning ahead! These kits are great to take Camping, too. Do you want an easier way to grab some paper towels when you’re in the Garage, in your Dorm Room, or at the Campground? This inexpensive DIY Paper Towel Holder Hanger trick is thrifty, quick to make, and works like a charm! Heading out to the woods soon? 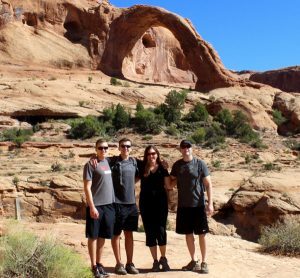 Camping is always an adventure… and these 29 Best Camping Gear Tips and Easy Hacks are some of my favorite things to do and have on hand when camping! Thanks Geraldine! This craft is perfect for beach themed decor! Thanks Melissa! This craft is the perfect way to use shells collected at the beach! These are very pretty and high end. It is a good way to use shells picked up on vacation. 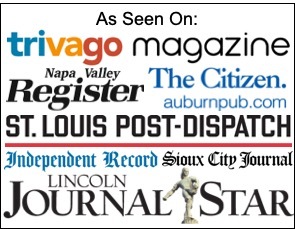 Thanks so much Debra! This is such a fun craft to add some trendy style to your home. Have fun crafting! What a fun idea! Love when I find great crafts for the shells the kids collect at the beach! Thanks Michelle! This craft is a really fun way to incorporate beach styles into your home. Enjoy!